On 23 May 1856, just before boarding the ship, she gave birth to conjoined twins whom she named Eliza and Elizabeth. They lived for only a few hours. Although there is confusion in some sources about the year of her birth, she is listed as the same age as her husband on most censuses (including two in England). He was born in 1819. 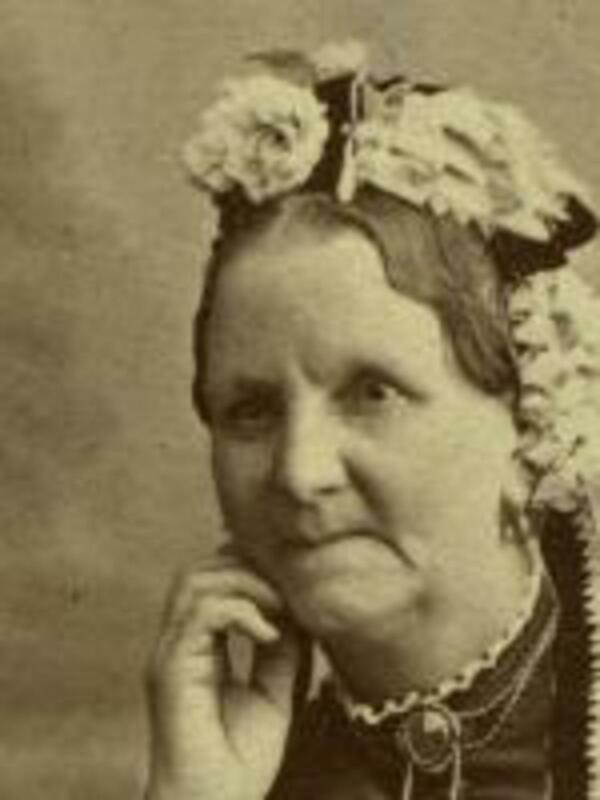 She was born on 21 May 1840 and christened on 23 May 1840. Both dates are used as birth dates throughout her life. The Mellor family crossed the Atlantic on the ship Horizon in 1856. "Obituary Notes," Deseret Weekly, 8 February 1896, 256.